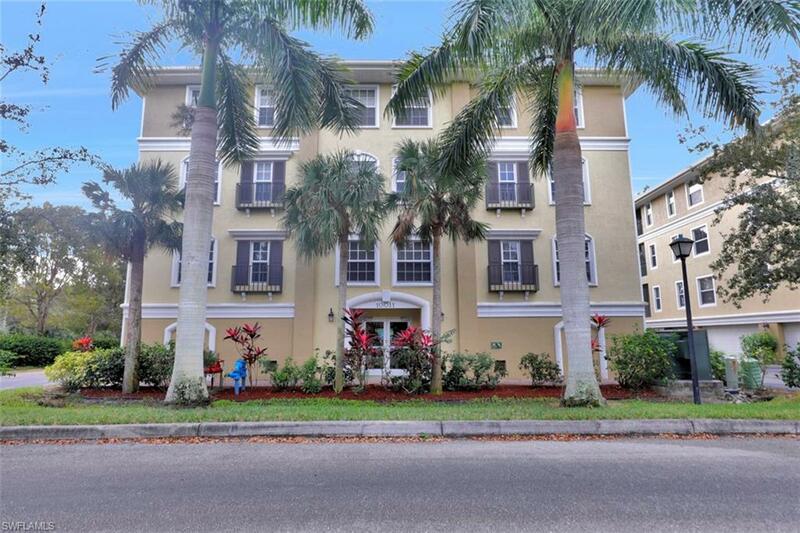 Fishermans Cove 3rd floor condo featuring 3 bedrooms 2 full bathrooms and a private 2 car garage! 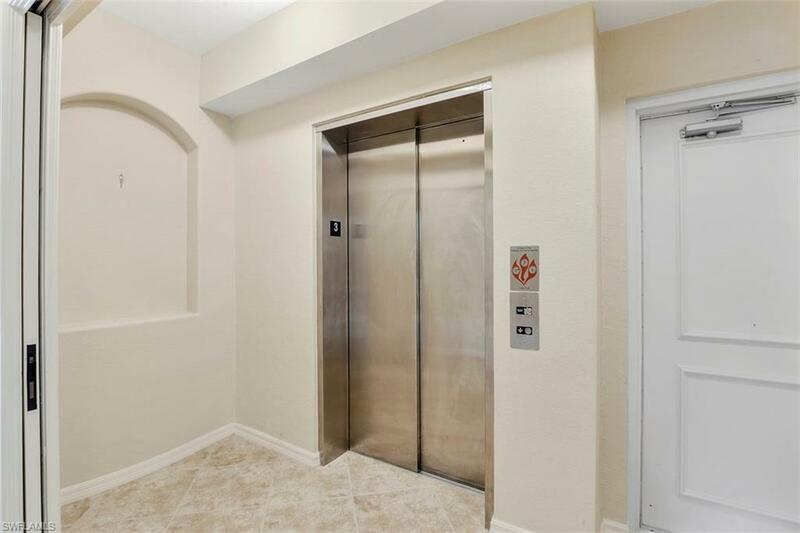 Enter your private foyer and residence directly through your secure elevator and start enjoying Florida living at it best. 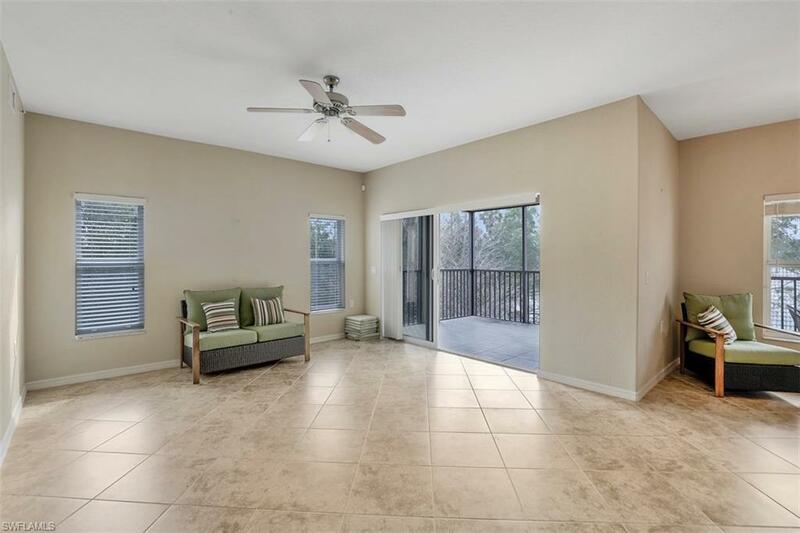 High vaulted ceilings throughout, an open floor plan, and large living room. Spacious kitchen with granite counters, bar top, and lots of cabinet space. Large master suite and master bath offers dual sinks, walk-in shower, and soaking tub. Generously appointed spare bedrooms each with closets and shared full bathroom. 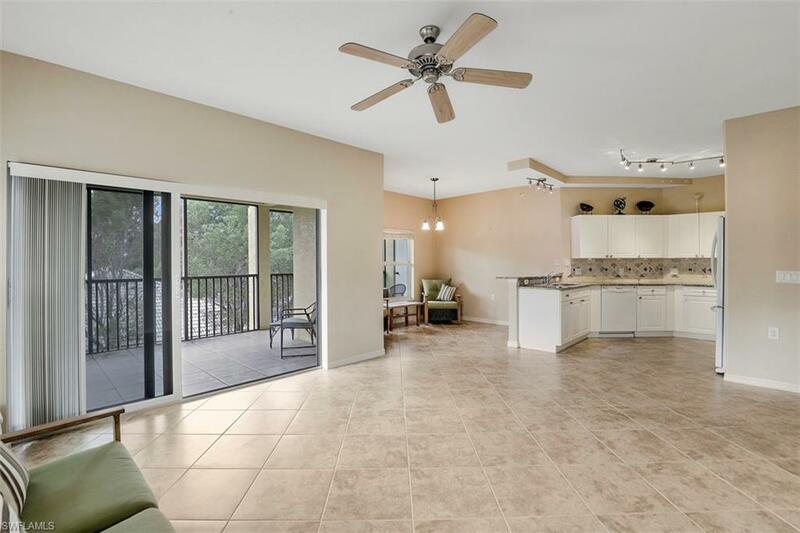 Expansive private screened lanai is huge and like additional living area to enjoy and relax. Fishermans Cove is conveniently located off McGregor and A&W Bulb for quick commute to beaches, shopping, dining, theaters, and Hospital. Amenities include a fantastic clubhouse, heated pool, and a fitness center. Enjoy the fishing pier, gazebo and the lighted walking/jogging paths that surround the community as well.